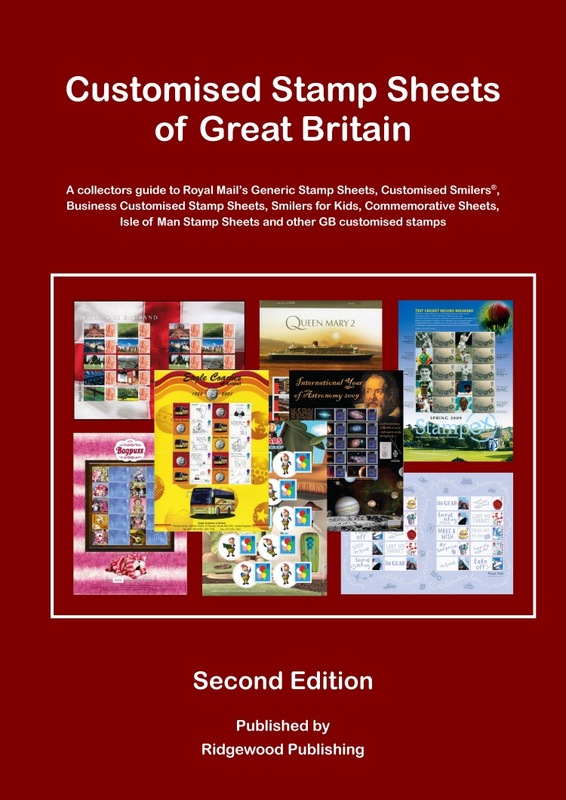 In this section we offer a selection of web links to other postal agencies and related sites around the world that offer similar products to Royal Mail's Customised Stamp Sheets. 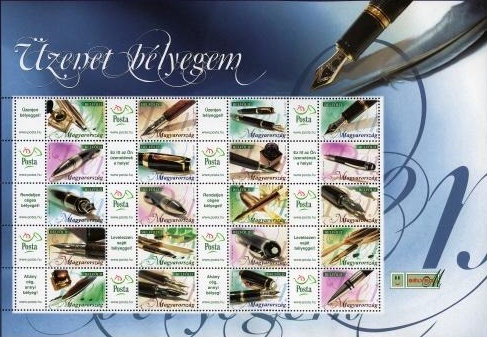 We also plan to add dedicated pages of news and information (all contributions gratefully received) relating to some of these featured personalised stamp sheets - see menu at left! However before you try out these links a friendly word of warning. 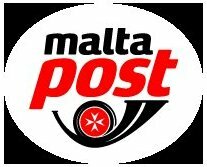 We have so far identified something like 750 different generic, personalised and business souvenir stamp sheets issued by Australia Post and other private organisation's in Australia alone. The message is clear - Caveat Emptor. .... a Hungarian Smiler - looks familiar?